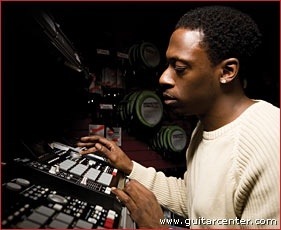 Legendary Producer/ Lyricist/ Recording Artist Pete Rock checking out drum machines. It was the year 2004 when I was first introduced to Fonk-C. We were both at a show in Alexandria Va. to perform that evening along with a host of other artist. I remember the energy coming from Fonk and his crew as they bounced around the stage to a funk based sound track of absolute rhythm. A year later, I would purchase a cd from then, Culture Cypha group member Enoch 7th Prophet, who had collaborated with Fonk-C for his solo EP entitled “Tone Scientizt”. Fonk’s prouction gives you a bit of an abstract vibe, mixed with a little boom bap, and a blend of southern crunkness to make it all complete. Beatmakers, Producers, and Music Lovers, meet Fonk-C! 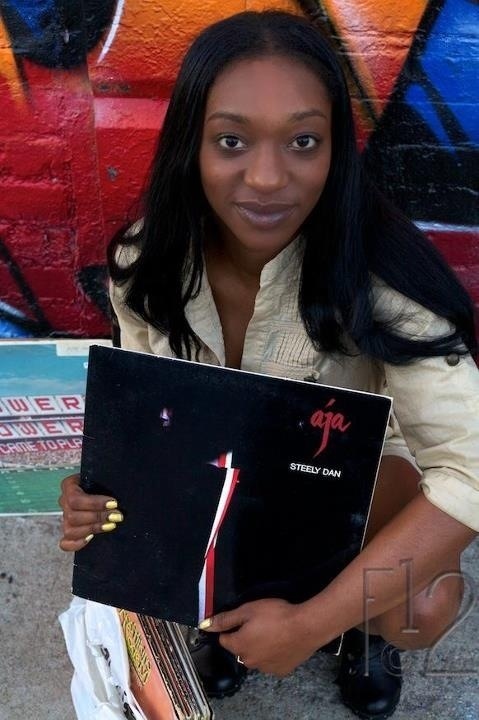 El-Ra: El-Ra Is Fonk-C from Augusta Georgia, living In Hollywood California. INST: Who are some of the artist you’ve worked with and how long have been producing? Making Beats / Producing Since 1995 Professionally. 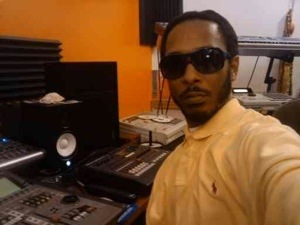 I’ve Recorded at Patchwerk Studio (ATL), Grand Hustle Studio (ATL), Dobbler Studio (ATL), I Zoom Studio (Augusta/Atlanta). INST: Can you tell us what type of equipment and software you are using? 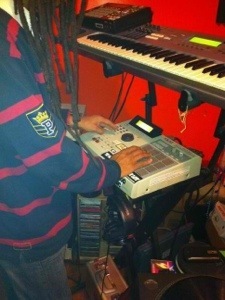 El-Ra: Hardware— MPC200XL, MOTIF ES7 WORKSTATION, TRITON RACK, AKAI S2000, OLD RECORDS, 1200’s, WAV.FILES, ECT. INST: How did you first get started creating beats? El-Ra: I started making beats because I’m a DJ first. After Dj’ing for a while and learning how to count bars and matching BPM’s, that made me want to become a Producer! El-Ra: I use samples and I also play live. El-Ra: DJ Premier, Q-Tip, DJ Magic Mike, 2LiveCrew, Rza, Erick Sermon, DJ Quik, Dr.Dre, James Brown, Russ Rock, and Russell Turner. El-Ra: I retired last year. You have to balance life and work or else you won’t LOVE your craft! Although I’m currently making HEAT!!!! INST: Do you feel that there is a difference when being called a producer or being called a beat maker? El-Ra: A Producer Creates WHOLE ALBUMS. A Beatmaker Just Makes BEATS. El-Ra: Whatever Your Passion Is Follow YOUR HEART!!!!! Stay true to yourself And You Will Progress Long Term!!!! Surround Yourself With PEOPLE That Think Like You And Want The same things in life no matter what COLOR they are!!!! Advise for Selling your Beats! As a music producer, selling beats should be you primary concern. Sitting down at your keyboard to use your reason 5.0, Fruity Loops, mpc, or pro tools is fun… But if you don’t sell those beats you can’t pay the bills and really live. 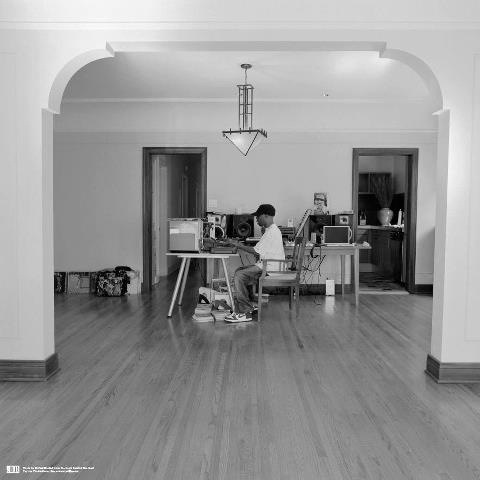 J Dilla making a beat in empty room! “Do what you love, and love what you do!” -James Yancey aka J Dilla. 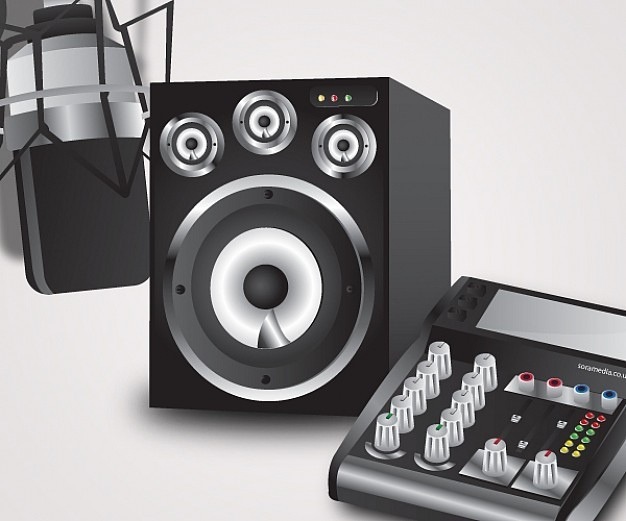 Rules And Tips: Caring For Your Studio And Equipment! WE, as beatmakers and producers tend to purchase equipment that suits our need for a certain quality of sound and style. Some of us run out and by the latest new peice of equipment no matter how expensive it may be. Then you have the few that hold on to their relic pieces of equipment because they have become accustom to using it. However, many beatmakers and producers lack the care of keeping their equipment safe from accidental spills, dust, smoke, ashes, etc. Most beatmakers, producers, and music engineers smoke and drink inside of their music studios plus allow recording artist to do the same. I’ve always heard that if you smoke around your music equipment or any type of electronic devices such as comupters, cell phones, gaming consoles, etc. it will get damaged earlier than its original life span. Dusty and damp areas are also no good for your equipment so if your setup is in an unkept basement, attic, shed, or a room that doesn’t get much air circulating through it, then chances are your equipment will suffer in the long run. Here are some tips that I’ve put together on how to care for your equipment. Tip 1: Always cover your equipment up after using it. Tip 2: Turn off your equipment after you’re done with usage. Give your machine time to rest. Keeping your equipment on for a long period of time can cause over heating and eventually blowout. Avoid leaving your equipment running all night while you’re sleeping. Not a good move! Tip 3: Invest in a feather duster and cadenced air. No matter how well kept your work station might be, you can’t avoid dust. Wipe down your equipment with a dry cloth or feather duster. Use canned air on equipment that has space in between that can hold dust. This helps to keep the dust to a minimum. Tip 4: NO EATING, DRINKING, OR SMOKING IN THE STUDIO! This goes for every and anybody including yourself that smokes cigarettes etc. We’ve all heard the horror stories of how “so and so” was recording a hit record, got over excited and in his excitement, he knocks over a drink that spilled onto his equipment causing it to short out. My advice to you is to create an area where your clients can eat and be comfortable while you’re working. Smoking should “STRICTLY” be kept outside. Tip 5: Avoid setting up your equipment in areas that are liable to get water danage. Rain storms cause flooding to basement areas and leaks to attics due to damaged roof tops so find an area that will be lease damaging to your equipment or invest in some remodeling of your basements and attics and safe proof those areas. Final Tip: Get insurance for your equipment. This is one of the best things that you can do for your equipment especially if you are a self made business. What are your thoughts on this topic? Do you have any tips that you’d like to share? Let’s discuss it in the comments section of my blog. Since the beginning of Hip-Hop, women have gotten very little credit for their roles and contributions to the art form. We often hear stories of how femcee’s have taken the backseat, in order to stroke the male ego. Although a few women in hip-hop have broken through the barriers, there are a lot more women in hip-hop who’s legacies go unnoticed. This is especially true when it comes to production. 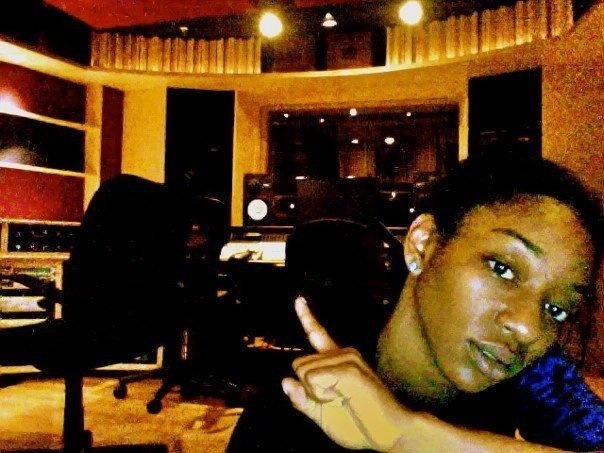 In a male dominated field of producing, women are starting to emerge and putting their stamp on hip-hop production. I caught up with PHB, cleverly known as ProducHerBeats who is a beatmaker-producer residing in Brooklyn, NY. Her resumé of artist that she has worked with is impressive and her production is full of soul, giving you that good ole boom bap feeling again. 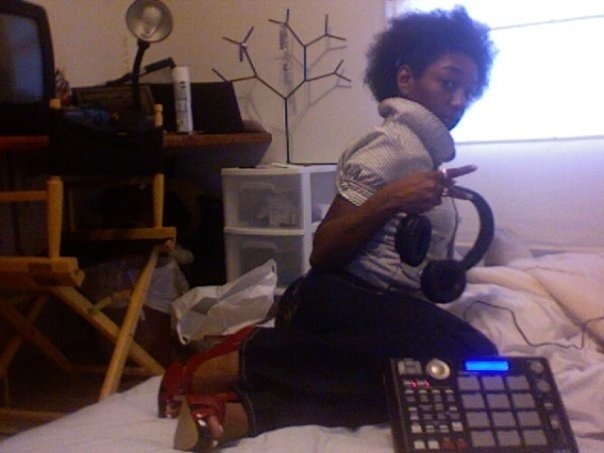 Beatmakers, producers, and music lovers, get to know ProducHerBeats. INST: Let the world know who you are. INST: How long have you been beat making or producing? PHB: I have been making beats for about 4 years now. INST: Can you name a few artist that you have worked with in the past or currently? PHB: I have worked with Lil Fame (MOP), Termanology , STSquad, and R.E.K.S. 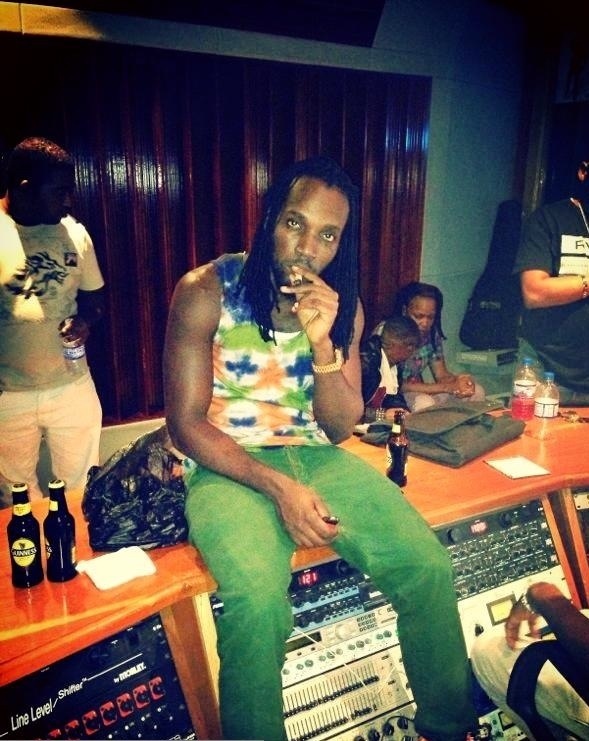 PHB: I use LogicPro, Fl Studios, ProTools and turntables, I am a big Fan of the Vinyl world. INST: How did you first get started making beats? PHB: I was out of touch with radio and t.v. for a while and when I came back from my little get away, music had changed. The big group was D4L and when I heard their song laffy taffy, I knew I could make better music. So I decided to give it a try and ProducHerBeats was created. PHB: I prefer sampling all day. The feeling you can create out of a record that already moves you is a priceless sound if you ask me. PHB: Dj Premier , 9th wonder, Dj Statik Selektah, Kanye West, RJD2, and Jake One. PHB: Never, It’s what I was born to do! You can never give up on something that’s in your soul, it won’t let you. PHB: Yes, when you’re a beat maker, all you hear is the beat. When you’re a producer, you hear the beat but can also picture an artist on it and new instrumentation to bring out the beat more. A producer can see the bigger picture. PHB: My website will be up and running by end of this month. 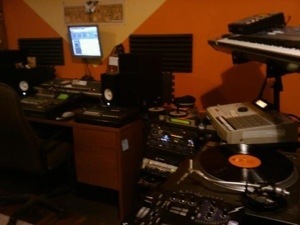 Which is PHBeats.com where you will be able to listen to new music as well as lease or buy songs of your choice. Dj Statik Selektah, R.E.K.S. Focus Entertainment, and Lil Glen. 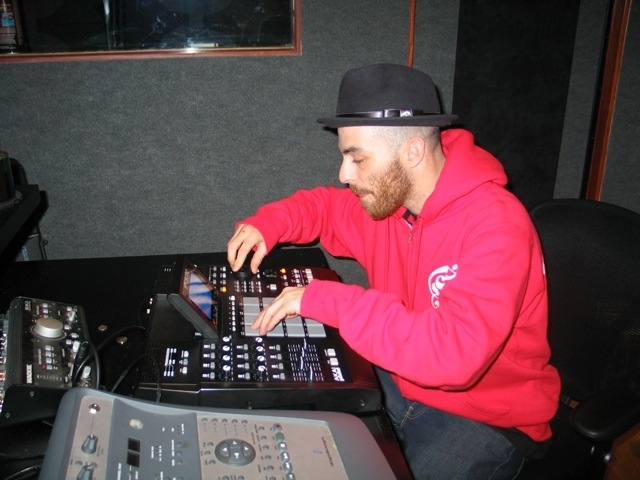 Producer/Recording Artist Alchemist Making A Beat!